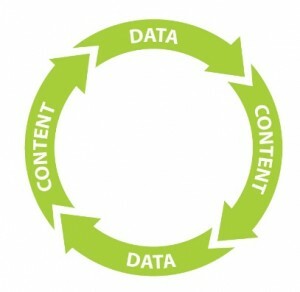 Undeniably, there’s a pile of free information about internet or content marketing floating on the web. Although, there’s no scarcity of ‘free’ marketing tips from self-proclaimed marketing ‘gurus’, many people fail terribly to successfully running their content marketing bandwagon. Often it’s noticed that; there is no shortage of people, even trained marketers, who come to a conclusion just by seeing the data. Having data is way useful, but to actually know what has been lacking or what’s been working, is even more helpful to prepare a flawless strategy that can pave the way for the business. While, we are talking about content marketing, the most common misconception in the market is to write a long piece of content to drive quality traffic and increase CRO by doing so. However, we will talk about how many successful blogs and bloggers grew overwhelming subscribers by doing the opposite. Short articles can sometimes boost most credibility and readability than long articles of more than 5000 words that act like a Bible. And seriously, who has time for such lengthy articles? James Clear, the owner of jamesclear.com, has adopted this strategy and amplified his blog traffic tremendously by writing short articles (less than 1K words) and hitting 200K subscriber for his blog. He syndicated well with Business Insider and the results were overwhelming with an increase in social shares by 69% via 59 articles. 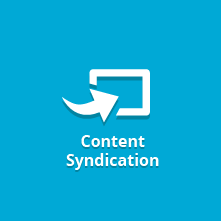 There are plenty of studies that have been made and voted in the favor of long form content, but, they fail to consider the effects of syndication. Syndication helps short articles to outperform long form content and it consumes less time to create them. And, the result? The increase in shares, traffic and views etc. 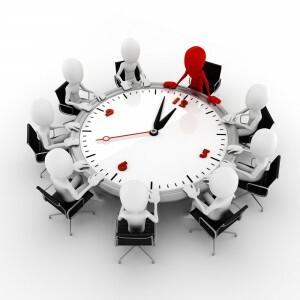 Time is a crucial factor, which most studies fail to account for. Simply out, you are creating a couple of short articles in time that you consume in creating a lengthy one. Hence, it would be unfair if you count the shares of a short article against long form content. Every time, you create a content, your loyal readers will bump back to the website to read, and your content will send you more traffic when it will get shared on various social media channels. Undeniably, writing can be a hectic and daunting process. Writing a long form content can eat up your huge amount of time because you want to write the topic in-depth and well researched if you are churning out 5K words. Moreover, you will like to spend an extra amount of time in marketing the content that you have spent a whole lot of time in creating. According to an elite social news platform, Buzzsumo, long form content gets more shares. The average shares were 8859 for long form content, word count ranging between 3,000-10,000 words. On the other hand, short articles got the half number (4615 shares) of shares opposite to long form content. When you write two or three short articles against one long content; you increase your chances of getting more number of shares and offering more content on different topics. It’s just a matter of fact; how you are using your content marketing skills to gain more reach and views. Writing content isn’t everyone’s cup of tea, and as we talked earlier, it needs spare time to explore new ideas and write thought proving content which can generate shares and drive traffic to the website.A lot of businesses can’t afford long content because they are very expensive in nature. It takes weeks to write a long form content, and even longer, if you consider its update and then, it’s marketing. Copywriters come with a price-tag. More the value, more the price for writing a piece of content. According to Pay scale, even an average copywriter in the US costs an average of $60k per year and experienced costs way more. 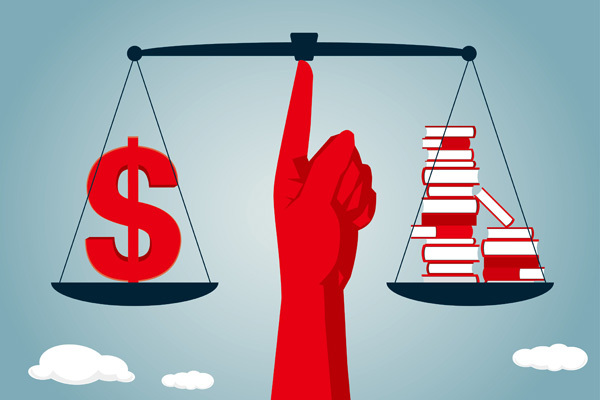 It simply means a long form content will cost you thousands of dollars, and a lot of companies don’t have the budget to shelve such kind of money in doing so. Moreover, your subscribers will rely on you for on-going content. Hence, the content producing cost will become continual and you end you giving a large part to a copywriter that actually does wonder for your business. If you are running a company, then you have to make a budget for investing in content because that will ultimately reap you the most rewarding benefits. However, you need to see how you are utilizing those resource for the maximum output. Neilson Norman conducted a survey to understand the readership response for short and long form content. He concluded; people love reading short content and want to gain insights without spending much time on reading long form ones. 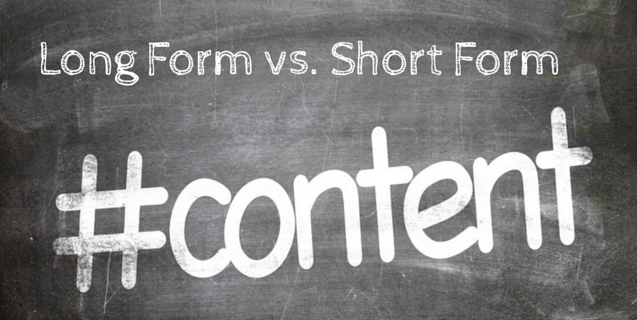 Since search engine regards long form content as best for traffic and ranking, marketers need to create short form content time-to-time to engage every kind of reader in their post and don’t let slip of any of those that might be their future customer. On the other hand, Demand Gen Group conducted its study in which 95% B2B buyers preferred short time content at any time of the day. Let’s see on the other side of the problem. According to Psychology.com, average readers read only 60% of the article and bounce to other website or consume other content. Maybe, the attention span plays a huge factor because the internet world is dynamic and it’s very hard to grab the attention of a visitor, or a reader. Nonetheless, 55% of readers bound back within 15 seconds from the website. The bottom line is; people are very busy and especially on the web, when there are a lot of options available, the attention slices down to nothing. 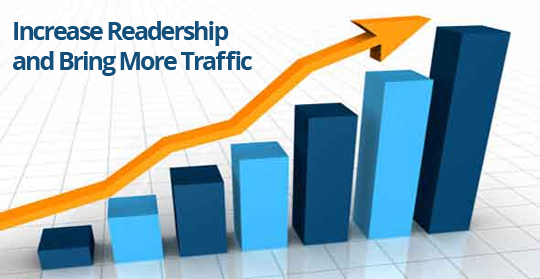 Hence, the short content is a great tool to the main readership and even increase it. If you are thinking to create long content, then you have to create really good one. Not every long content is good, if it’s not good, then chances are slim of its vital success, which your business desperately needs. There are many bloggers who have created original content but still fail in getting page one Google ranking for their targeted keyword. One of the factors that determine is that there are a lot of content in a particular niche already floating on the web, and it certainly gets hard to get the ranking. It’s an ongoing debate that who is superior to other. However, we have listed down some notable points for you to consider and decide which type of content you want to create. 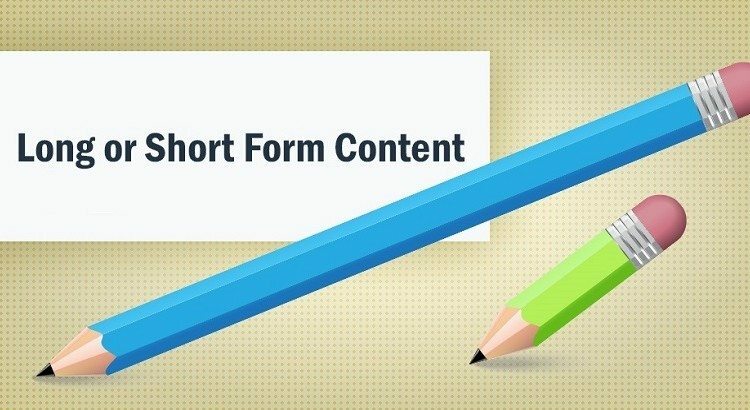 While long content has room for long tail keywords and is better to market; short content has its own advantages and it shouldn’t be ignored by any serious marketer.